Doncaster Rovers have signed Sheffield Wednesday left-back Tommy Spurr on a two-year deal for an undisclosed fee. The Leeds-born 23-year-old has made more than 200 appearances for the Owls since graduating from the academy to the first team squad in 2004. "The decision to sign was a no-brainer, especially Rovers being a Championship club," he told the club website. 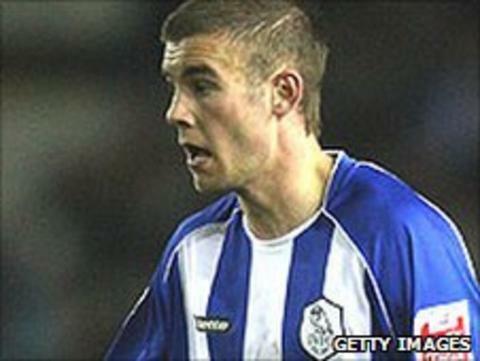 "When I spoke to the manager, Sean O'Driscoll, he made me feel like he wanted me to come and play for him."